Compiling end of the year lists is never easy. 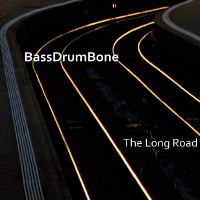 Considering the quantity of recordings released in a year's time, attempting to compose a list mentioning every first-rate session would be difficult at best. These ten albums represent a fertile cross-section of some of the most compelling modern jazz issued in 2016. Many of the records listed here feature sophisticated new developments in composition and improvisation from revered masters, ranging from post-war innovators to contemporary stylists. The remainder highlight the virtually clairvoyant interplay found between kindred musicians who hail from myriad backgrounds and different generations, including active touring groups, all-star meetings, and unanticipated collaborations. Ray Anderson, Mark Helias, and Gerry Hemingway have been performing together as BassDrumBone for almost four decadessomething of a rarity by contemporary standards. Celebrating the venerable trio's forty-year anniversary with high-profile special guests (Joe Lovano and Jason Moran), this is the group's most wide-ranging and definitive effort to date. This all-star trio's near telepathic rapport is exceptional; creative tensions between freedom and form are readily apparent, but never disproportionate to the material at hand, and the bass-less configuration lends the unit a joyous, ramshackle feel. 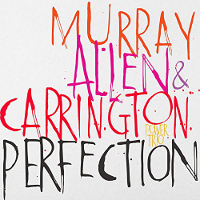 David Murray, Geri Allen, and Terri Lyne Carrington build upon relationships forged three decades ago, with startlingly swinging results. Michael Formanek's abilities as a composer and orchestrator take center stage on the premier of the bassist's big band, Ensemble Kolossus. 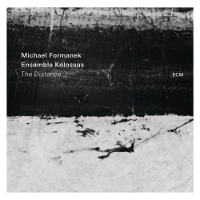 This ambitious effort evinces a panorama of big band styles, with Formanek's sophisticated charts revealing a wide range of dynamics, delivered in myriad settings that highlight the improvisational mettle of his estimable soloists. 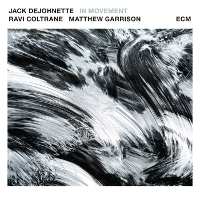 Joined by Ravi Coltrane and Matthew Garrison, Jack DeJohnette bridges the generation gap on this diverse effort; the elder drummer played with Ravi and Matthew's fathers in the distant pastboth members of John Coltrane's Classic Quartet. That impressive family lineage informs the session's eclectic repertoire as well as its exploratory sensibility. 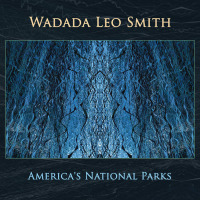 The latest installment of Wadada Leo Smith's ongoing cultural survey of American history is a majestic six-part suite that celebrates the centennial anniversary of the U.S. National Park Service. Smith has been enjoying a much lauded late career renaissance courtesy of an ever-expanding oeuvre that confirms him as one of America's very own national treasures. Mary Halvorson has been increasing the size of her working group over the past few years, with pedal steel guitarist Susan Alcorn the latest addition. 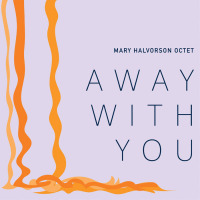 Praise for Halvorson's singular fretwork has been well-deserved, although recent releases have focused on the budding maturity of her ensemble writing, demonstrating her imposing progress as a notable composer and arranger. 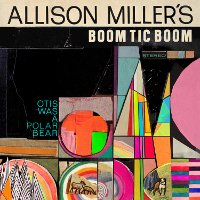 Inspired by the birth of Allison Miller's first daughter, this album exudes the sort of joyous élan that accompanies life's grander moments. Miller's infectious energy inspires her instrumentally unique sextet to greater heights of improvisational daring, imbuing these tuneful compositions with an emotional resonance that is relatively rare in jazz, but not in popular music. 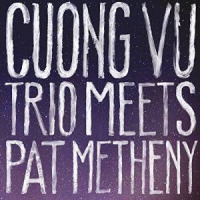 A fan of Pat Metheny as a teenager, Cuong Vu was eventually recruited as a member of the famous guitarist's group. Now Metheny returns the favor, joining the vanguard trumpeter's intrepid trio for this adventurous outing. Metheny's maverick spirit pairs well with Vu's aesthetics in this context; together they deliver one of the boldest efforts released on a major label this year. 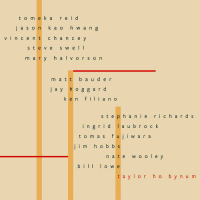 Taylor Ho Bynum continues to delve into the endless possibilities of large ensemble writing on the debut of his newest band of the same name. This expansive set finds Bynum more than doubling the size of his working sextet on long-form compositions that ingeniously circumvent the conventions of traditional song structures by way of non-linear episodic narratives. 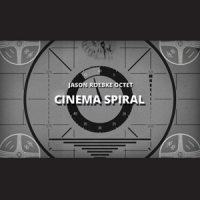 The widely acclaimed collaborative nature of the contemporary Chicago jazz scene is expertly demonstrated on the sophomore effort by Jason Roebke's all-star Octet. Roebke pens deceptively simple but tightly arranged charts with ample room for unpredictable spontaneous detours, offering a keen summary of his burgeoning talents as a bassist, composer, and bandleader.